Tim is one of Australia’s most challenging and thought-provoking opinion leaders. Until recently Tim could be heard regularly on nationally on the Macquarie Radio Network’s talkback stations. Drawing on strong philosophical principles, backed up with evidence, while maintaining a real-world edge. Passionate. Controversial. Fearless. He’s not afraid to be outspoken in offering an optimistic solutions-focused perspective on local and international issues that gets people engaging and talking. In early 2014 Tim was appointed Australia’s Human Rights Commissioner. During his term he worked with government to reform laws to stop terrorism while preserving civil liberties, improving economic opportunities for indigenous Australians and defending marginalized communities from public harassment while protecting free speech and religious freedom. In early 2016 Tim resigned as Commissioner to seek Liberal Party preselection for the 2016 Federal election. 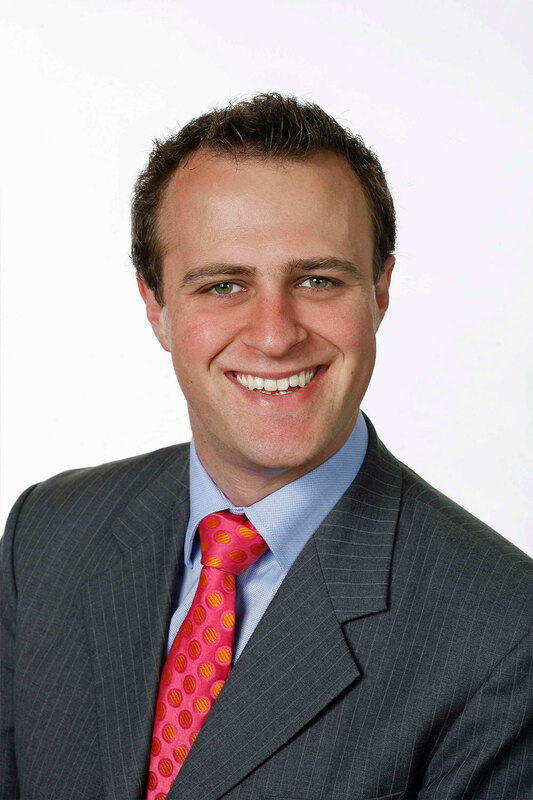 In July 2016 he was elected to the House of Representatives in the Australian Parliament as the Member for Goldstein. As one of Australia’s few researched and credible voices on public policy, Tim is a regular media commentator on health, intellectual property and climate change policy. Along with his frequent columns in The Australian, Tim has featured in the Wall Street Journal Asia and Europe and the Australian Financial Review as well as many newspapers in the Asia Pacific region. 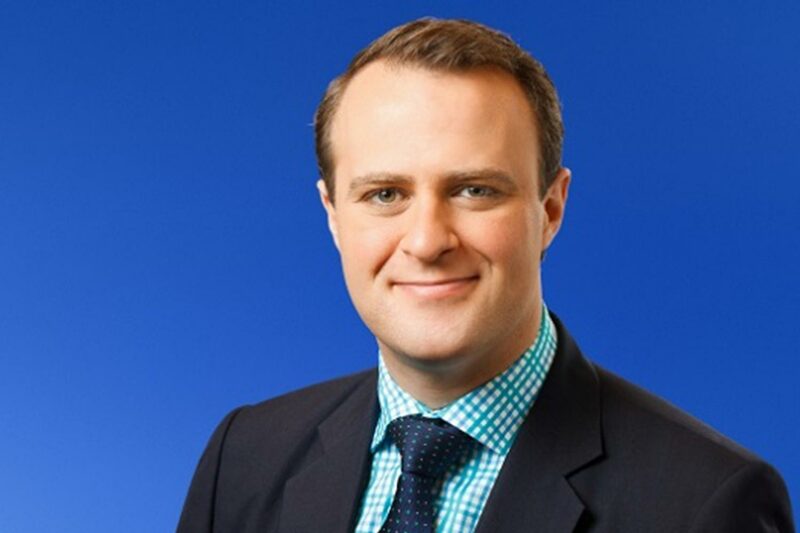 The former co-host of ABC News 24 Snapshot segment, Tim continues to make regular appearances on the network’s News Breakfast and The Drum. Tim previously regularly appeared on Sky News Lunchtime Agenda and The Contrarians. He was also a former ‘Wrapper’ for Jon Faine on ABC 774. Tim’s journey to mainstream media as an expert commentator has been substantiated by local and international academic achievement and varied professional affiliations. 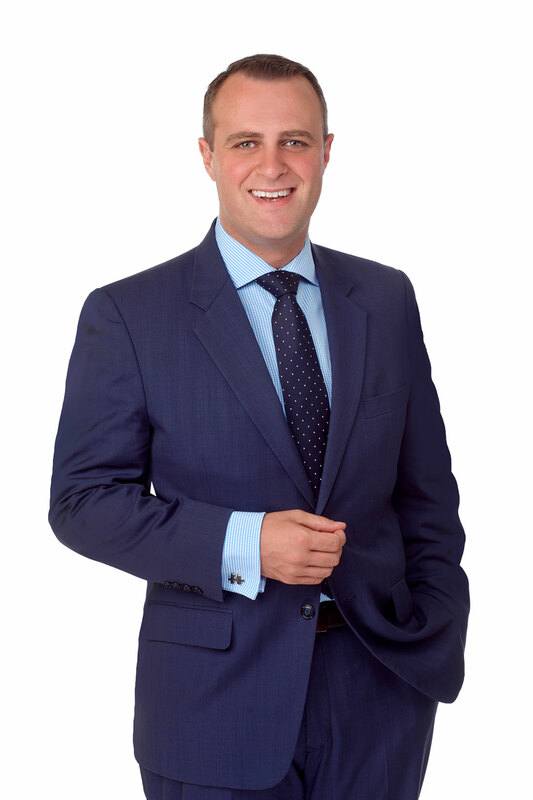 He has a Masters of Diplomacy and Trade and a Bachelor of Arts from Monash University, a Diploma of Business, trained in Carbon Accounting at Swinburne and has completed Asialink’s Leaders Program at the University of Melbourne. Tim has also completed specialist executive education on IP at the WIPO Worldwide Academy and international trade and global health diplomacy at the Institut de Hautes Études Internationales et du Développment, Geneva.